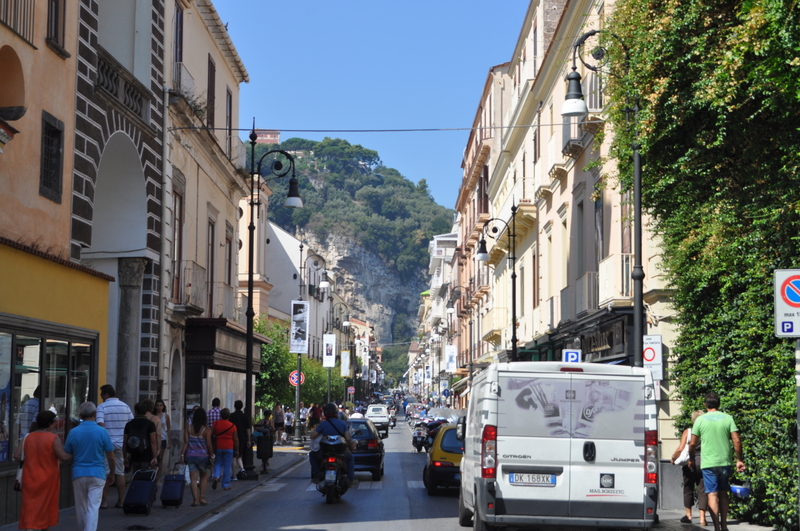 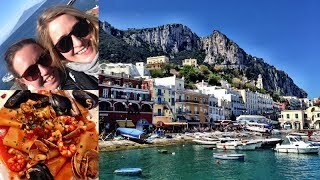 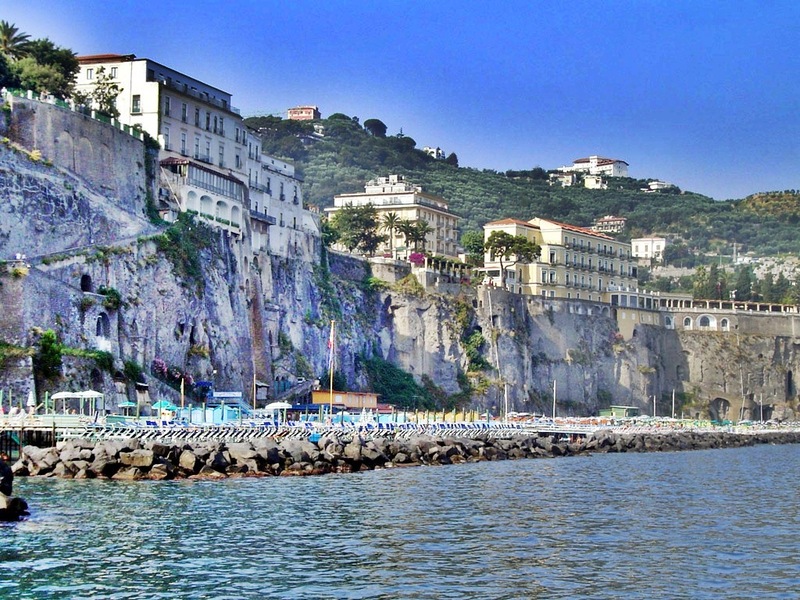 Sorrento ([s̪oˈr̺ːɛn̪t̪o]; Neapolitan: Surriento [s̪uˈr̺ːi̯en̺d̪ə]) is a town overlooking the Bay of Naples in Southern Italy. 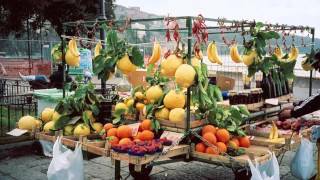 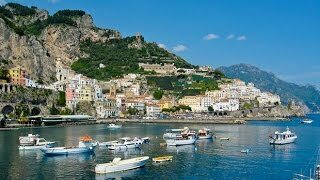 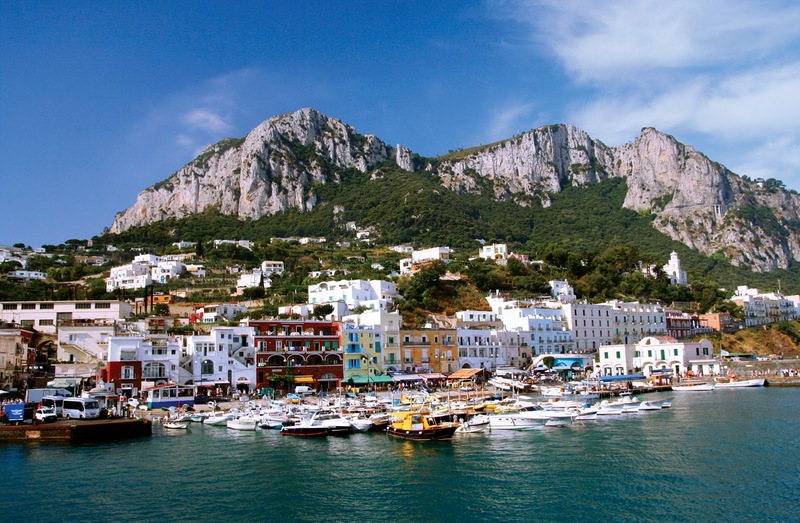 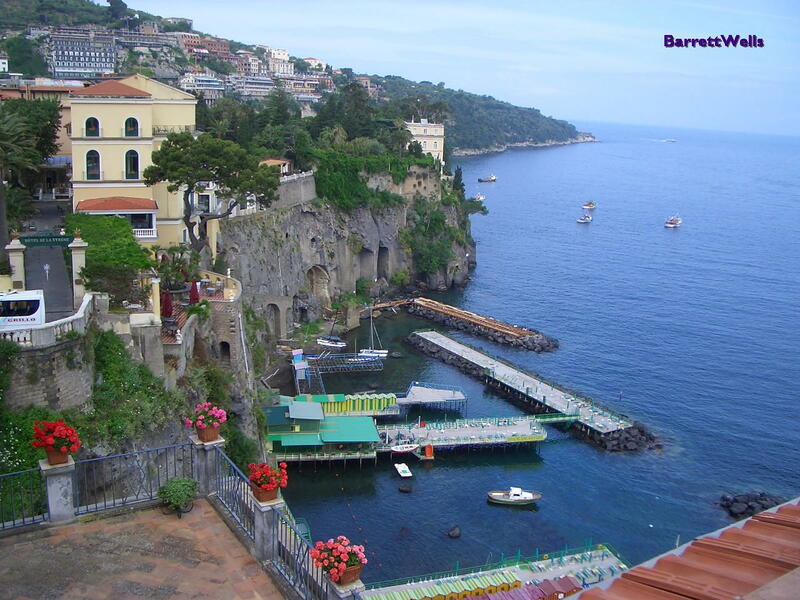 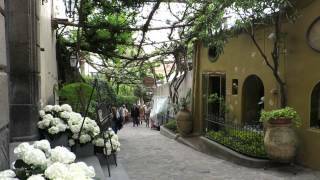 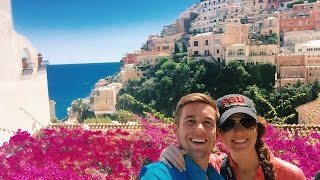 Sorrento Italy Hotels in map. 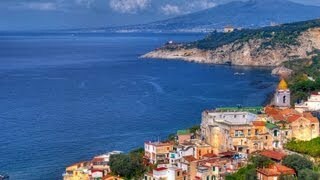 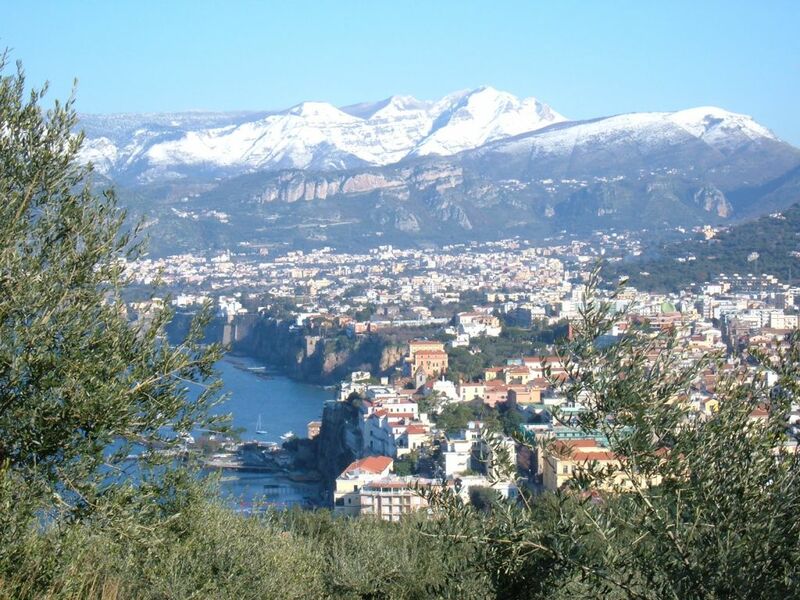 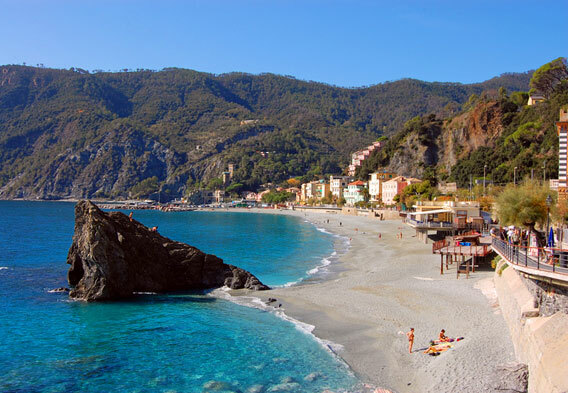 Weather for Sorrento Italy with a 5 to 10 day forecast.